1. If the water surrounding the land we live on is called hydrosphere, what is the rocky crust of the earth on which we live called? 2. 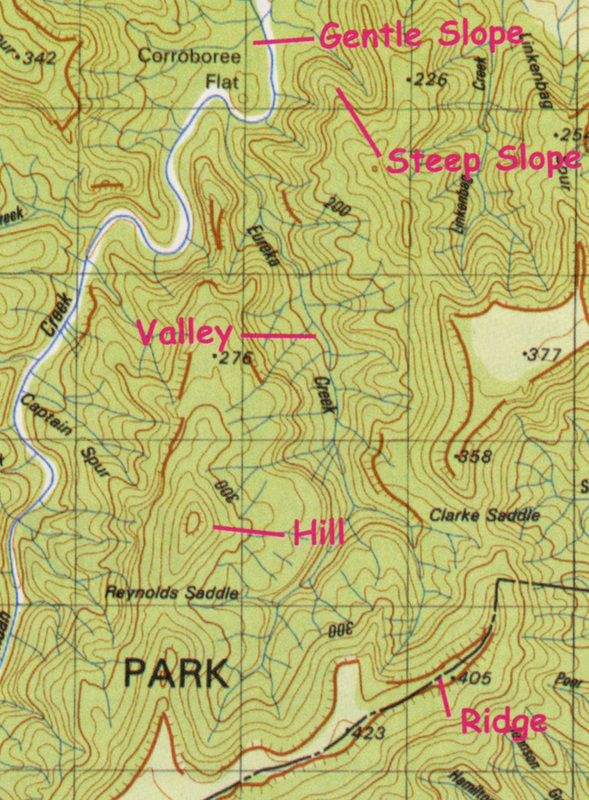 What do contours on map indicate? 3. Where would you find the Trade Winds? 4. 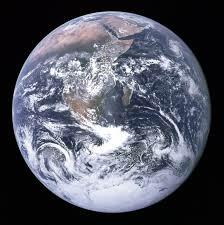 The surface of the earth is about 500 million sq. km. About how much of this is water? 5. 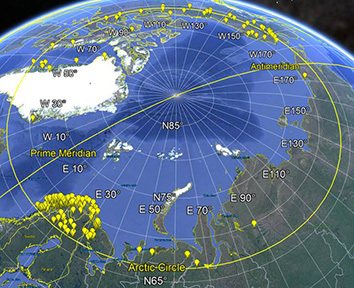 What is the latitude of the Arctic Circle? 6. What is the upper part of the atmosphere called? 7. What does the scale 1:1,000,000 represent in linear measure? 8. 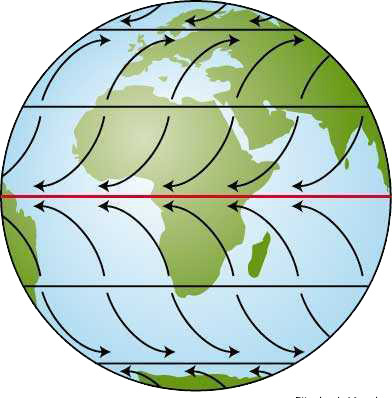 Which part of the earth is the South Temperate Zone? 8. What have Humboldt, Benguela, and Kuro Siwo have in common? 10. In which part of the world would you find cyclones?